Blog on Pharmaceutical Stability Software. EAPHARMICS - Electronic Applications for Pharmaceutical Companies. 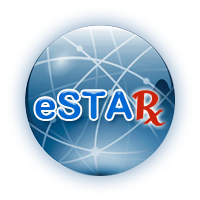 eSTAR - electronic Stability Testing Ananlyses and Reporting Software.